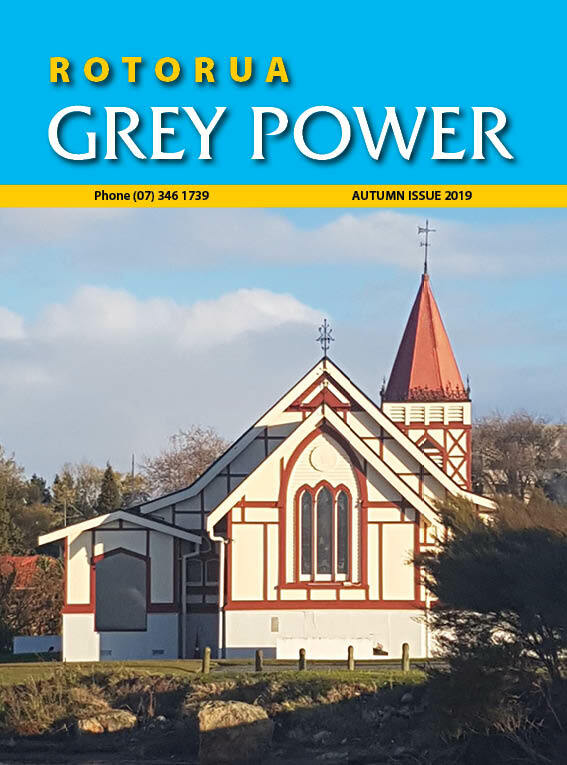 The Grey Power Rotorua publication is a quarterly, A4 colour newspaper which contains editorial and news items from Grey Power Rotorua to their membership. 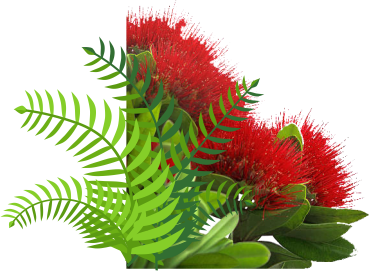 Grey Power Rotorua is part of a nationwide organisation promoting the welfare and well-being of all citizens in the 50 plus age group. Grey Power Rotorua services the downtown CBD, throughout the Mamaku's, Reparoa, Kawerau and beyond. They have a circulation of 1800 each quarter in which members are posted the publication direct to their letterbox. The remainder of the publications are distributed to selected businesses offering advertisers further exposure.